For more than a decade, the U.S. Food and Drug Administration has had an undeclared war on raw milk cheese, until [last] week, when the FDA finally beat a retreat. 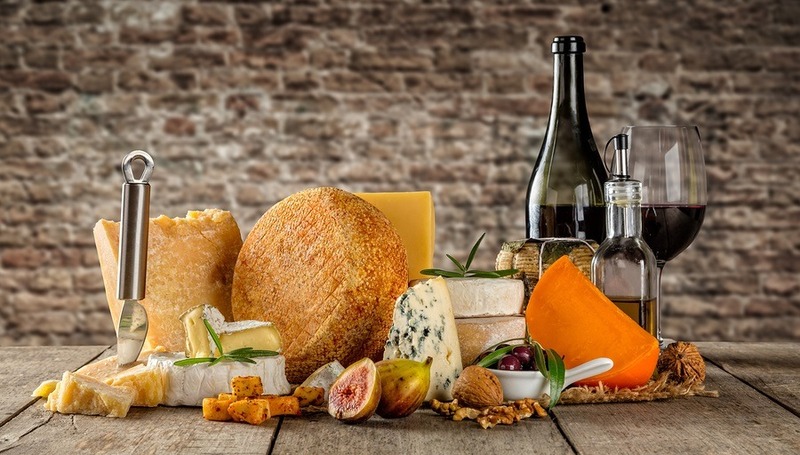 At the conclusion of its latest assault against raw milk cheese–a research study of more than 1,600 cheese samples to test for pathogens–the FDA made this remarkable admission: “The data collected by the FDA indicate that the prevalences of Salmonella and pathogenic Shiga toxin- producing E. coli are relatively low and similar to the contamination rates in many other foods.” I added the emphasis, just to highlight the significance of that statement. The FDA has never before gone so far as to suggest that a raw-milk product is as safe as “many other foods.” Instead, the FDA and its buddies at the U.S. Centers for Disease Control (CDC) have gone out of their way to foment fear about raw milk products of any kind, warning people not to consume them under any circumstances.